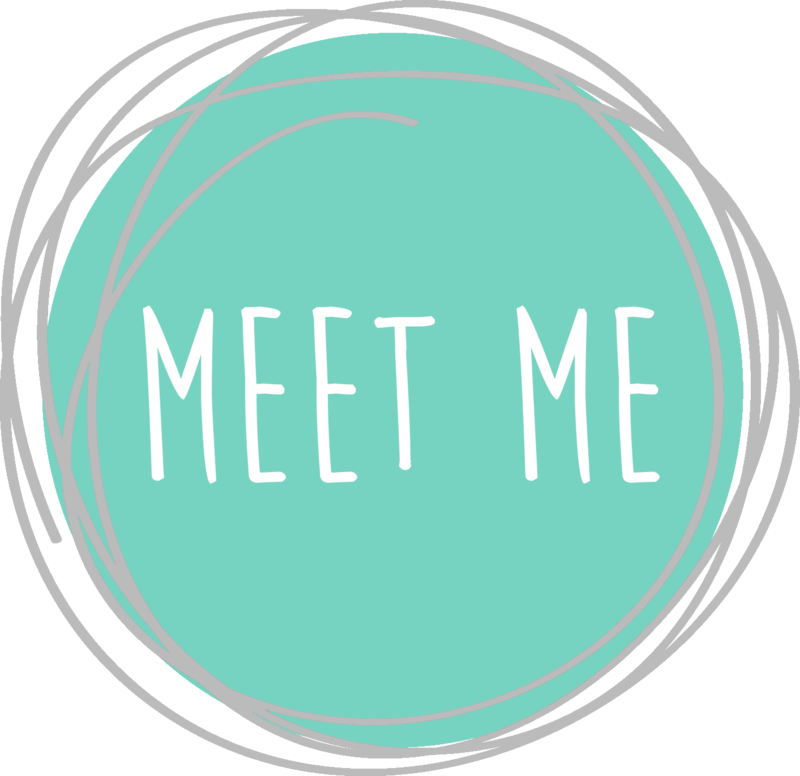 I am an Evite influencer and this post is sponsored by Evite, all opinions and experiences are my own. 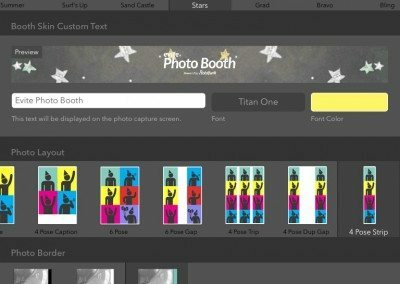 Are you a fan of photo booths? Our family is a big fan of photo booths and photo strips, I have to admit our kids have been bought up with a smile at the ready! We just flick the switch! Of course as an avid party girl I’m also never without a photobooth at a party. 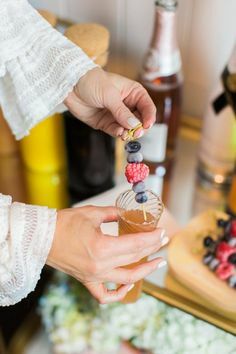 They are the BEST icebreaker ever and I’ve yet to see one that wasn’t a hit getting everyone involved and getting their “silly on”! 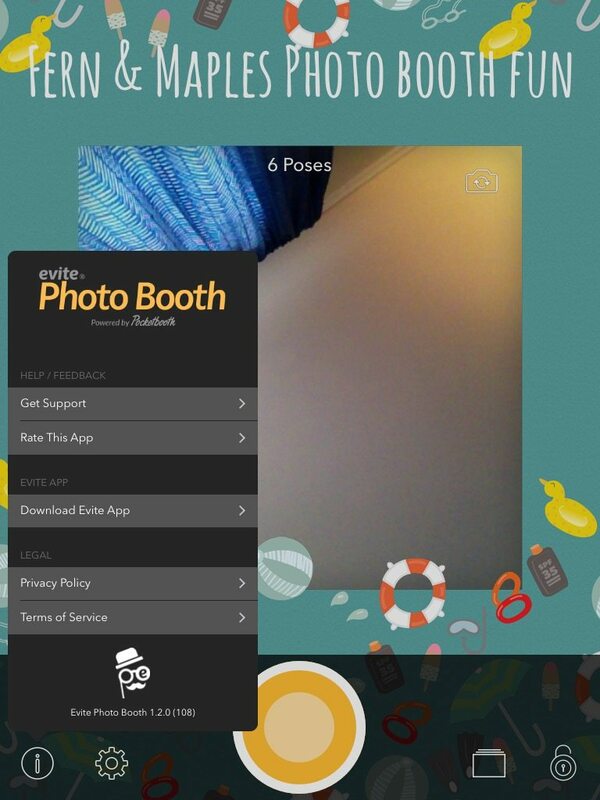 As a self proclaimed photo booth DIVA and EVITE Influencer, I’m super excited to share just how easy it is to take, not just party photos, but photo’s on the go; creating cool photo strips and more with the EVITE Photobooth app. 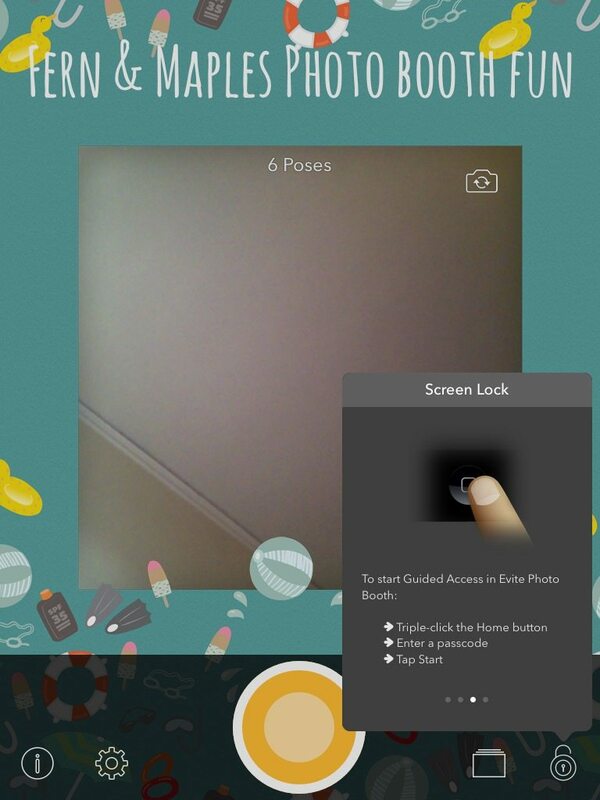 Your ipad is now a touchscreen photobooth! 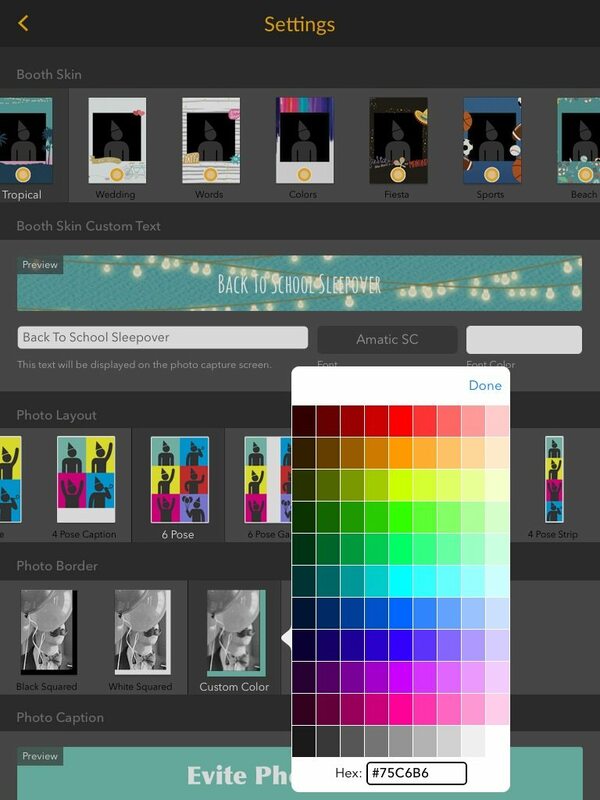 Note: Evite photobooth App is only available for ipad. 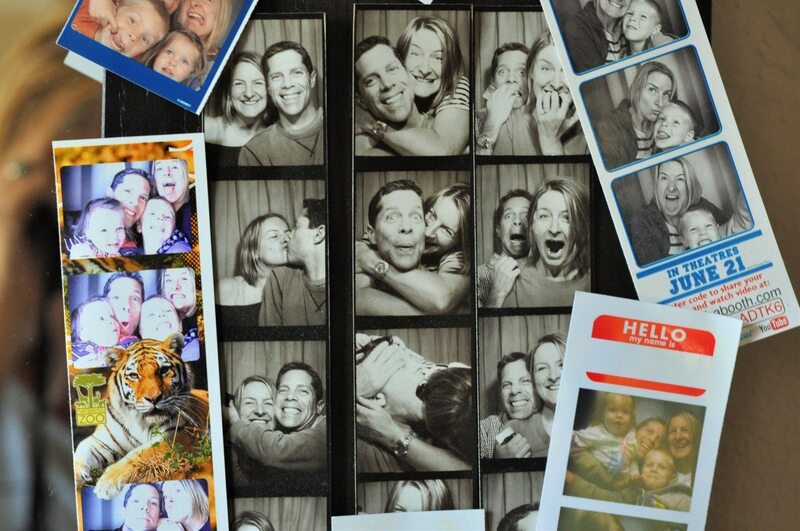 One thing you need to know about me is that since my husband and I met (and subsequently had children) we have made it a point of hopping into photo booths wherever we find them, you know the booths where you stick in a wad of cash, pull the curtain and get crazy photos taken. 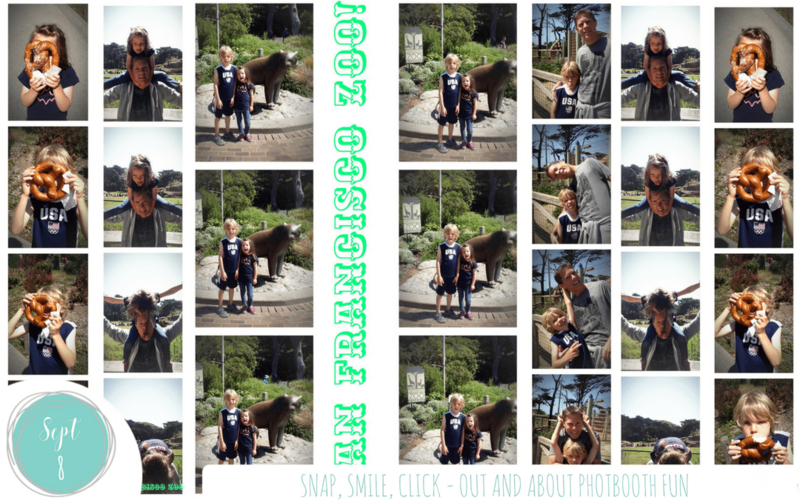 We love taking our photo’s everywhere, the movies, museums, theme parks, the zoo, etc. and putting the strips up on our wall when we return home. They always make me smile, taking me back to that precise moment when we were lost in the fun of the moment. I love that a photo strip catches several poses one after another and immortalises the silly faces we all try to out do each other with. 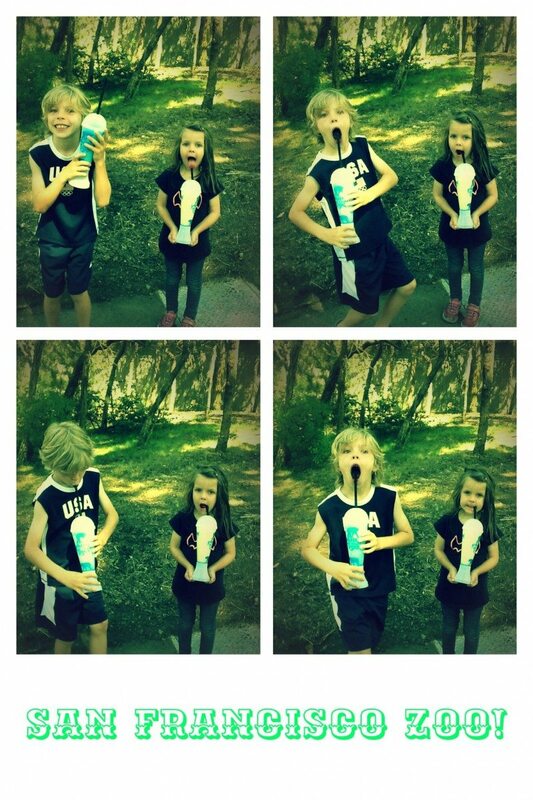 It’s funny seeing how the kids action shots change across time too, my daughter goes from “huh? !” to really getting into it. It was my son’s birthday on labor day so we thought we would take the Evite Photobooth APP out for the day, this way we wouldn’t have to wait for that random machine to cross our path, we could just get silly anywhere! lol! A section of our photo wall! Right let me start walking you through it. 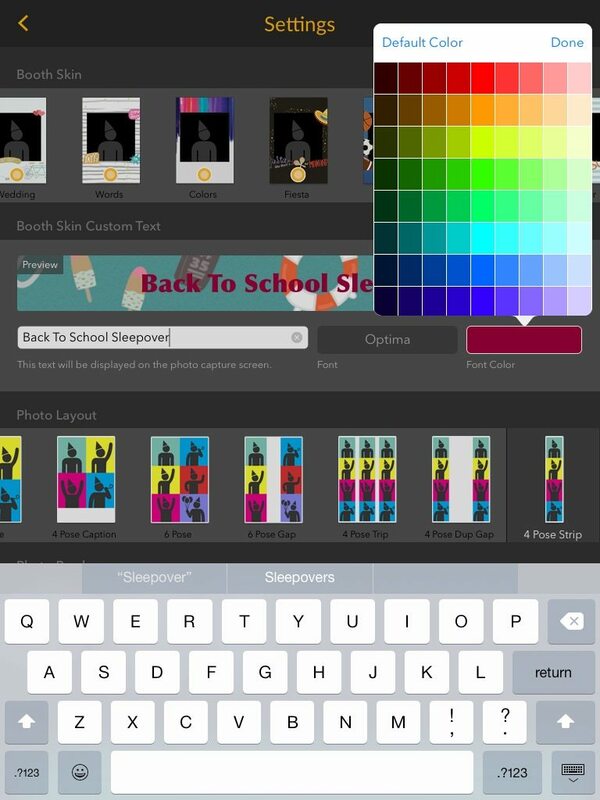 FIrst take a trip to the APP store. 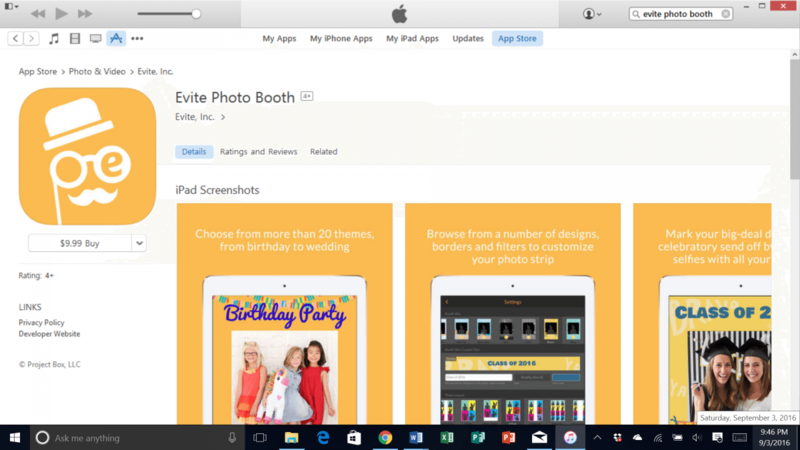 Once you have visited the APP Store and loaded the Evite Photobooth App to your ipad you can start clicking straight away, as soon as the app is open on your ipad! 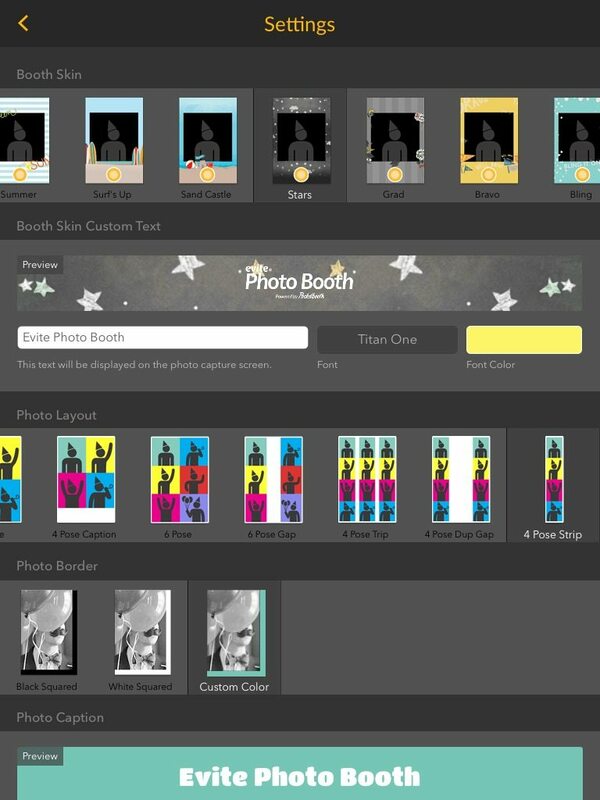 The App will open ready to go so you can start taking photos using the pre-set default options and either “selfie” style or traditional point and click. However I recommend taking a little time before getting started. 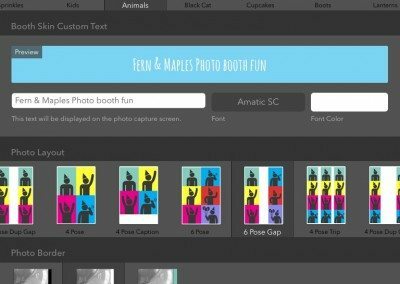 The Evite photobooth has some great options for personalizing both the booth and the style of photos that you take before you start clicking. 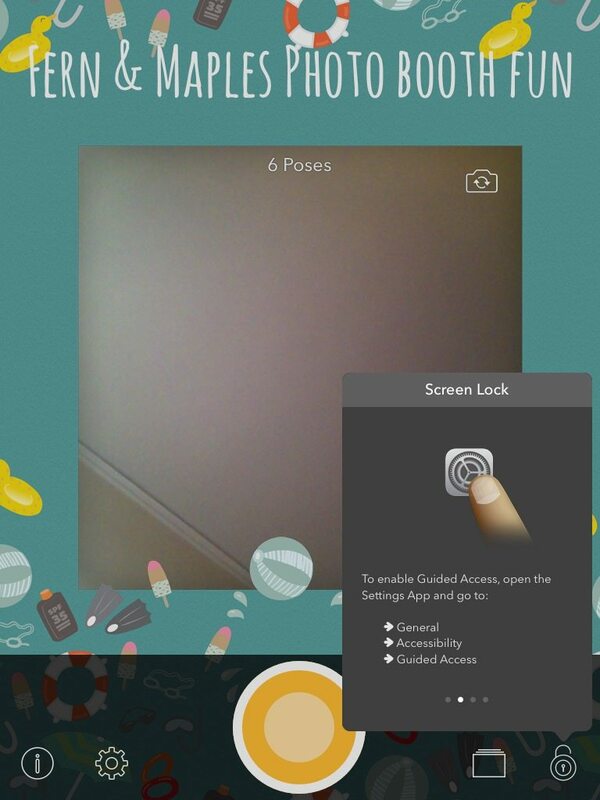 When the App first opens for taking photos there are 4 icons along the bottom of the screen, from left to right an “i”, a settings wheel, a file folder and a padlock. You’ll want the settings wheel to personalize. 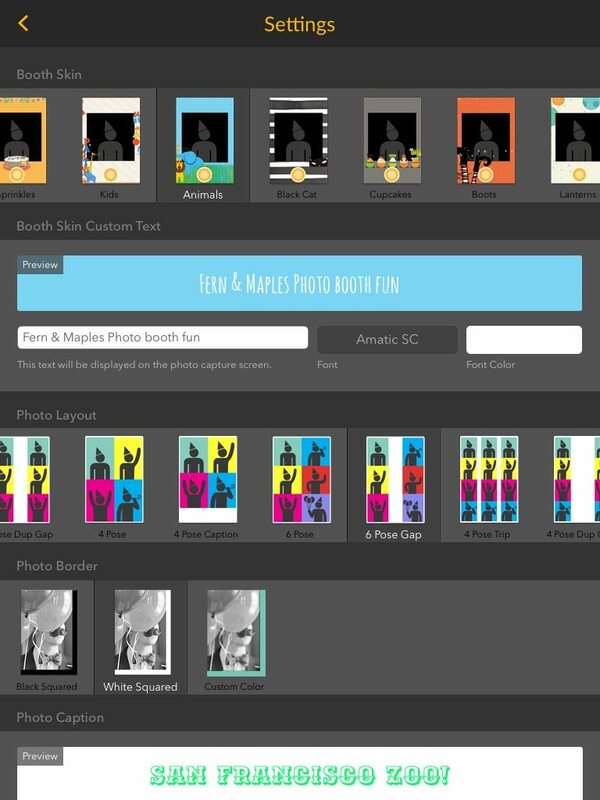 Once you get into the settings screen the first thing you can change is what Evite calls the “photo booth skin”, think of it like the photo booth machine standing in front of you and it’s theme. 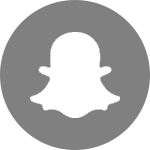 This is the screen that whoever is taking the photo will see around the image capture, a border with text, color and images. 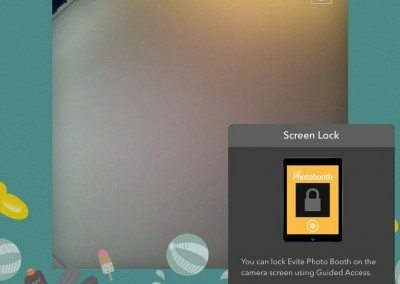 It is defaulted to “Evite Photo Booth” and a blank skin when you first open the App so it does not need to be changed in order to work and take photos. 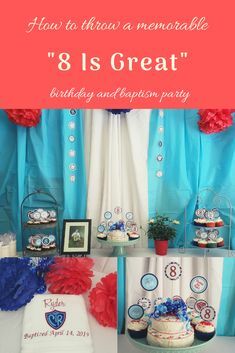 But if you are looking to use the photo booth for an event why not personalise it. 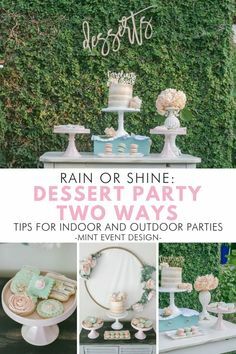 I tried out all of the different skins, there lots of options (everything from animals, sprinkles, kids, cupcakes & lanterns) so you can set it to something that suits your event or something generic for every event. 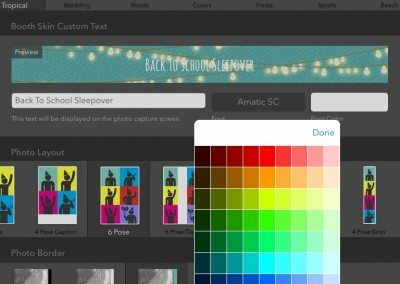 For example string lights work well if you always do weddings, then as you can also change the text you can add your company name. For example I could set mine to “Fern & Maple Photobooth” – this way anyone taking photos on my ipad sees my brand instantly. 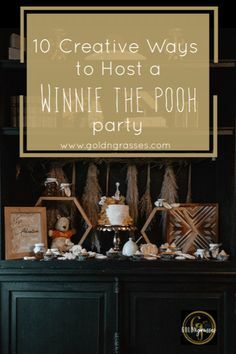 Alternatively if you are doing a specific event you can fit the skin to the party e.g. 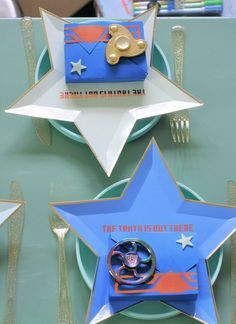 I have an Octonauts party coming up, I would change this to something along the lines of “Julian’s Octonauts Photobooth” and use the nautical skin. Just under the skin options are options to change the text and the text color, this is very intuitive and similar to most other programs. 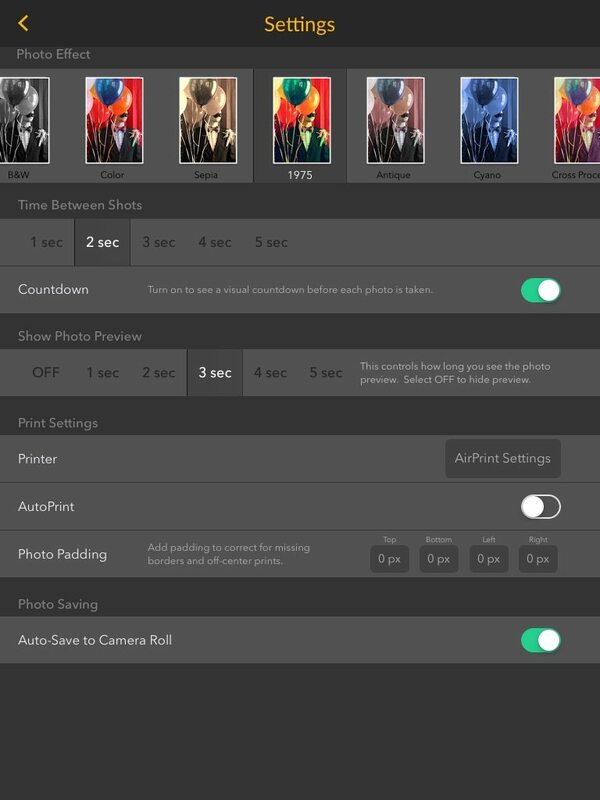 The next part of the settings screen is all about the photo strip and number of images you will take i.e. the number of poses and copies of the pose. This is a lot of fun, there are 11 different layouts to choose from. 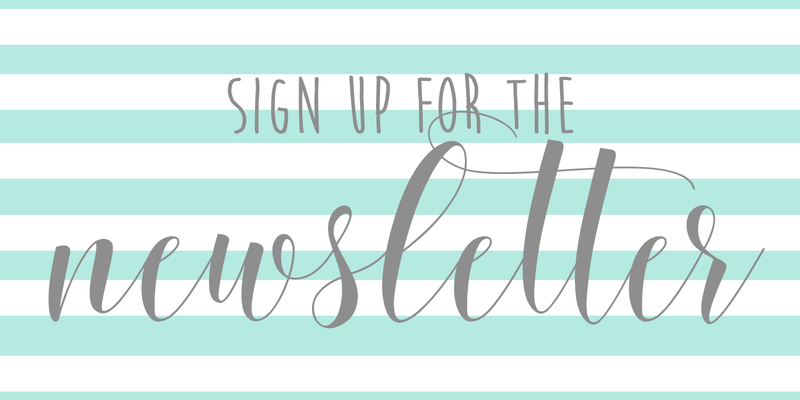 This is super easy to change, it’s a simple button push on the layout you like (which you can see in a graphic) so while we were out we changed it up several times. 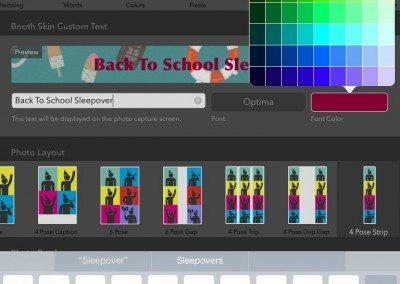 In this section you can also change the border color and the text for the photo caption, as above different fonts and colors are available. You can change this everytime if you want, so you could put the names of the people in the photo or name the prop shot e.g. the kids in hats, the kids pulling silly faces, the kids being “relatively” normal. Or you can keep it the same for all of the photos and it is then kept on each photo strip. 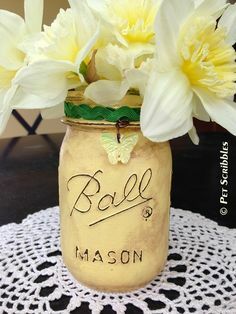 This is great for a wedding as you could put the wedding couple’s name and date of the wedding. 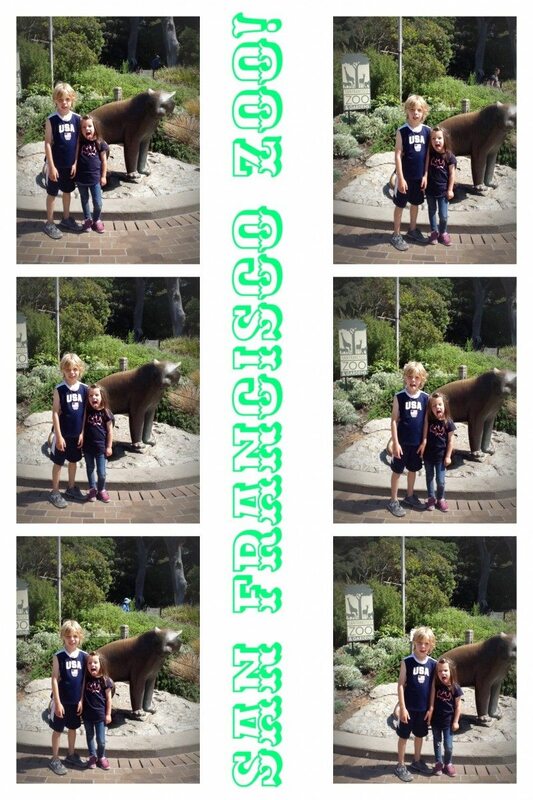 This is what we did for Harrison’s birthday adventure day, we kept one caption “San Francisco Zoo” and used it for all our photos so all our strips would come out the same. Yay! This is awesome. I’m used to having filters on instagram, so I was very pleased to see there are plenty of cool filter options (14!) 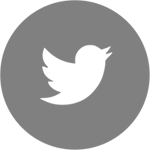 available to use. Again this is super easy to change, it’s a simple button push on the filter you like (which you can see in an image), it’s also (like the layout) all in one screen, the first & only settings screen you get when you select the settings wheel so it’s not a lot of menu options to navigate. Just under the effects you have a few other settings available. Time between shots, visual countdown setter & preview. I played around with these but found the default was actually perfect, 2 seconds between shots is just enough time to change position and I liked seeing the countdown to the picture being taken and calling it out to the kids. The rest relate to printing or auto-save, auto-save to the camera roll to me was a must as I was out and about. 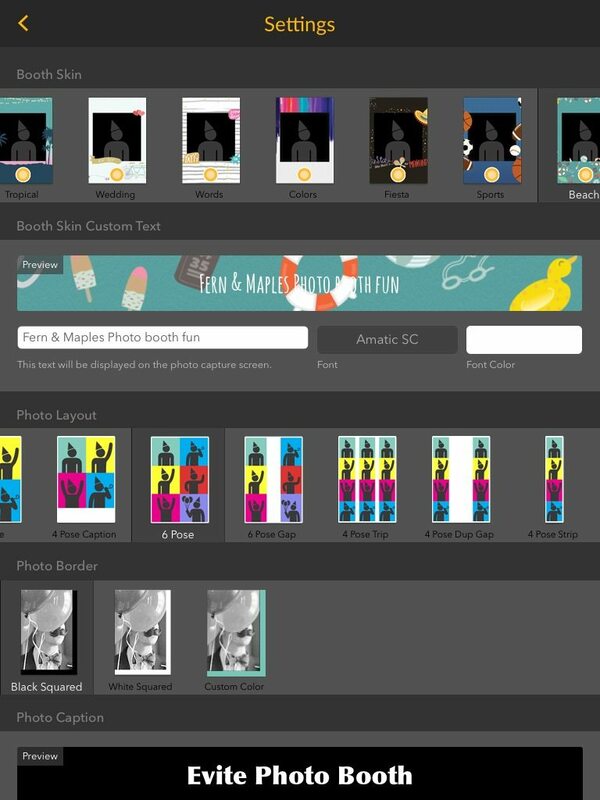 If you are at a venue or home though connecting up the printer options are worthwhile to give guests copies of their images in strip form. I’ll be doing that later. We were ready…..after playing around with the settings and getting our booth ready for a day at the zoo we took it for a test drive. Having our photo booth with us for the day was awesome, so much better than just quick one off shots on the phone. The booth has always been a favorite of the kids and we always had to draw the line after one when we were out (it gets costly!). This time we could take so many more, it was so much fun and the kids really had a blast acting crazy pulling faces and entertaining us. 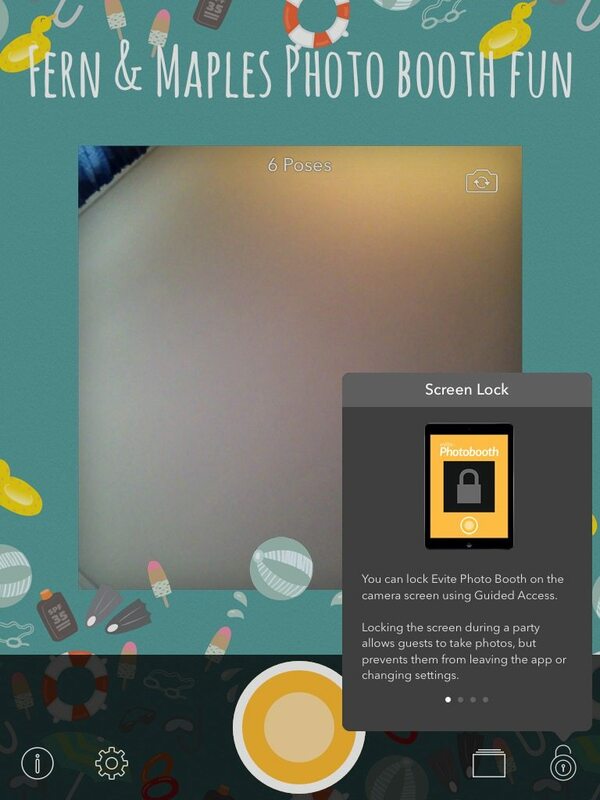 All photo strips are stored in the app and can be managed there. The photo strip (if you have the autosave on, it happens each time, otherwise batch download) is saved to your photo roll. 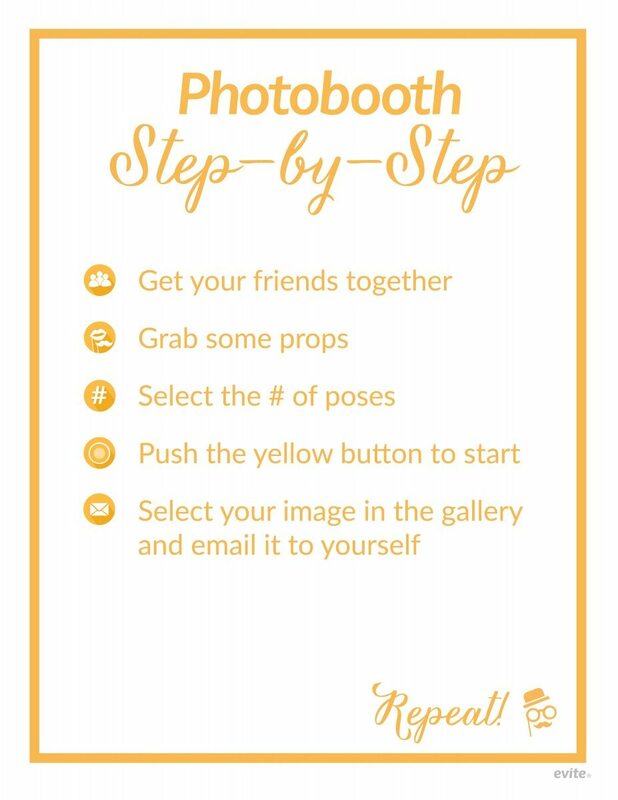 This means from there you can email the photostrip to yourself or your guest. 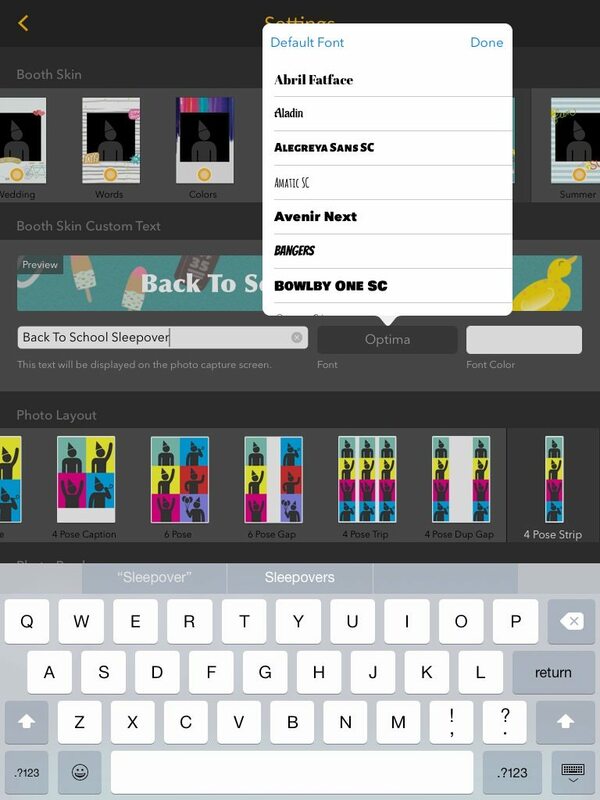 They can also be shared via Facebook or Twitter and printed with AirPrint. The other thing I found useful was editing. 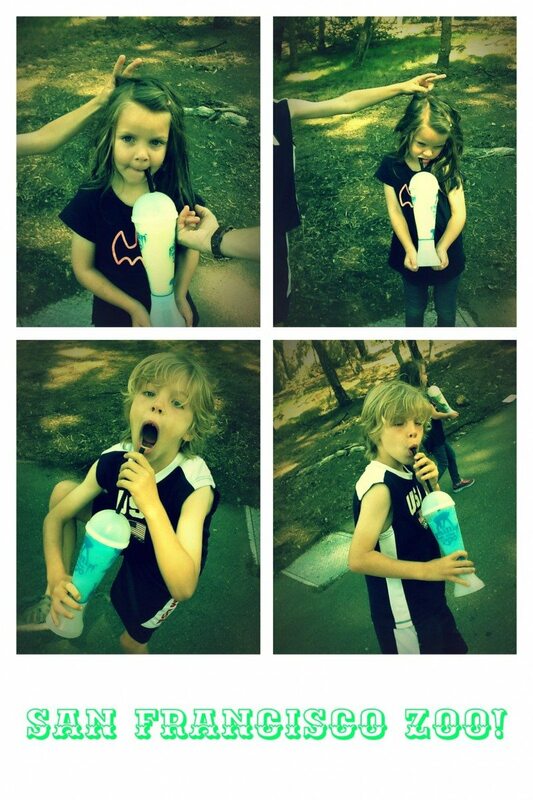 Because I saved to my camera roll I could lighten the phot strips that were to dark because of the bright sunlight behind the kids. Very handy. 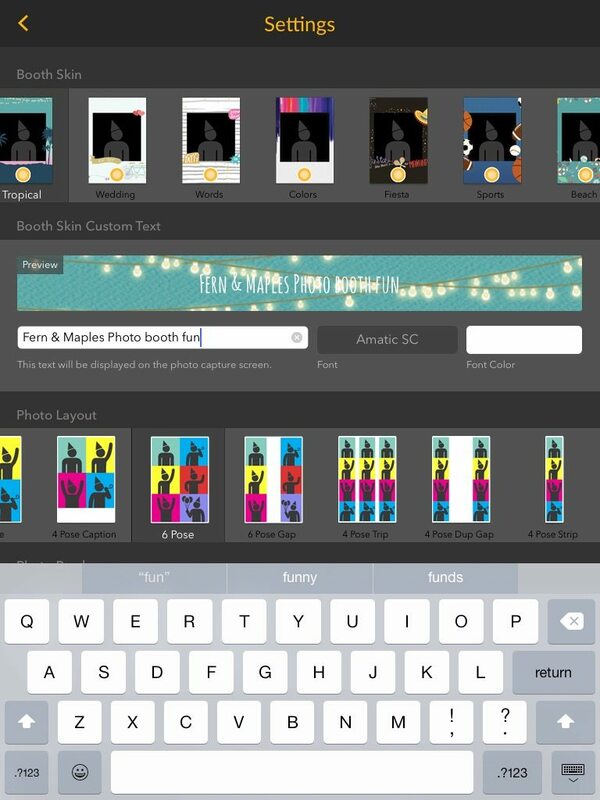 The Evite Photo Booth App is totally party ready. 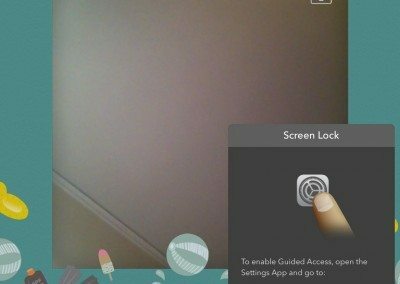 You can lock the screen during a party. This means your guests get the photo booth screen I talked about above, the skin and the camera. 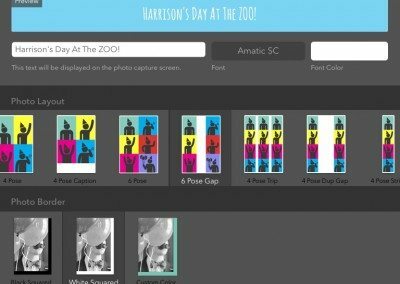 Guests can take as many photos and photo strips they want but they can’t change the settings. 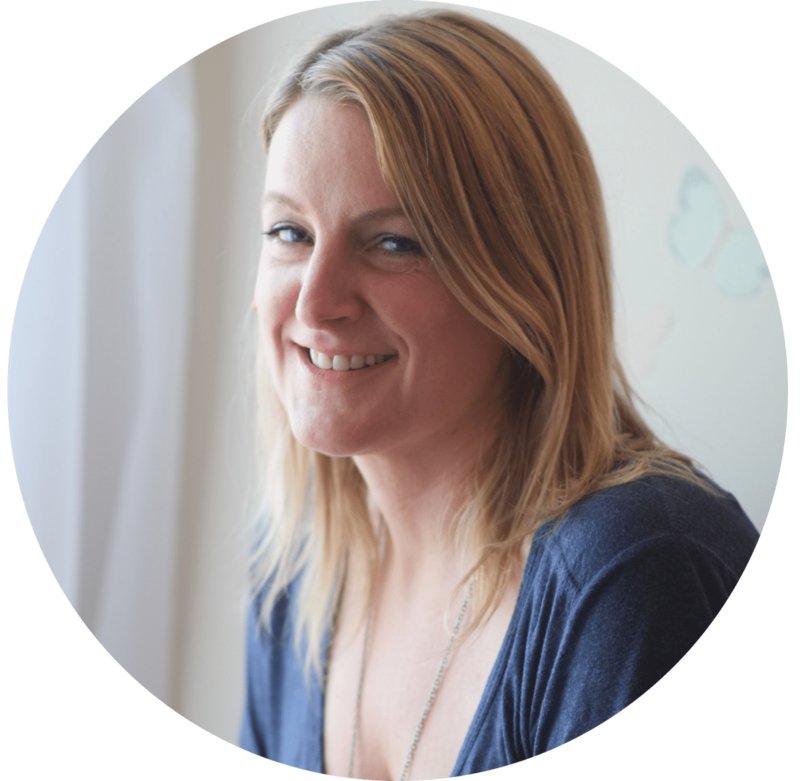 So you don’t need to worry about things getting changed, loosing photo opportunities or getting all black & white shots (!!) when you wanted color at the end of the night. Use the lock icon at the bottom right corner to set this option, it walks you through the lock process and works with a passcode. 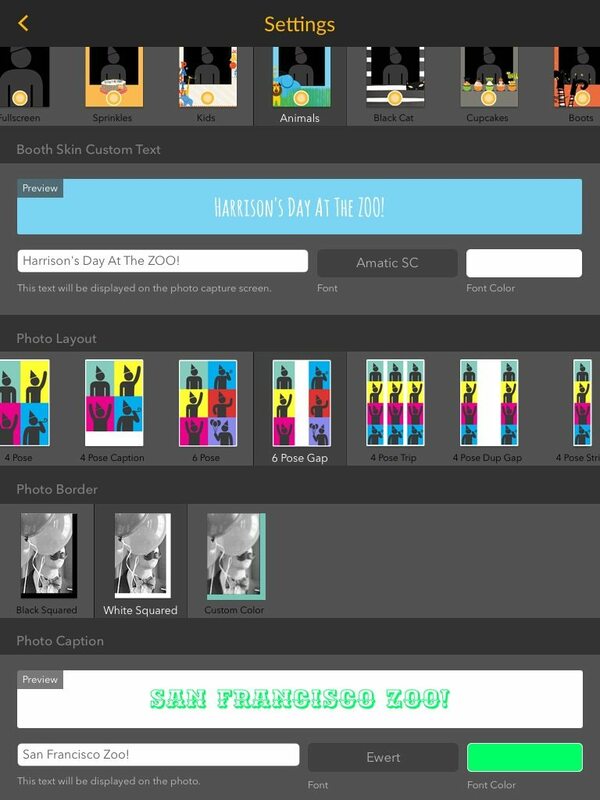 The remaining 2 icons provide links to help & support (the “i”) and access to the photo strips that have been taken using the photo booth. From here they can be shared as I mentioned above. Here are a few more of our crazy memories. Hope you have as much fun as we did using the Evite photo booth App. This is so fun and informative!! 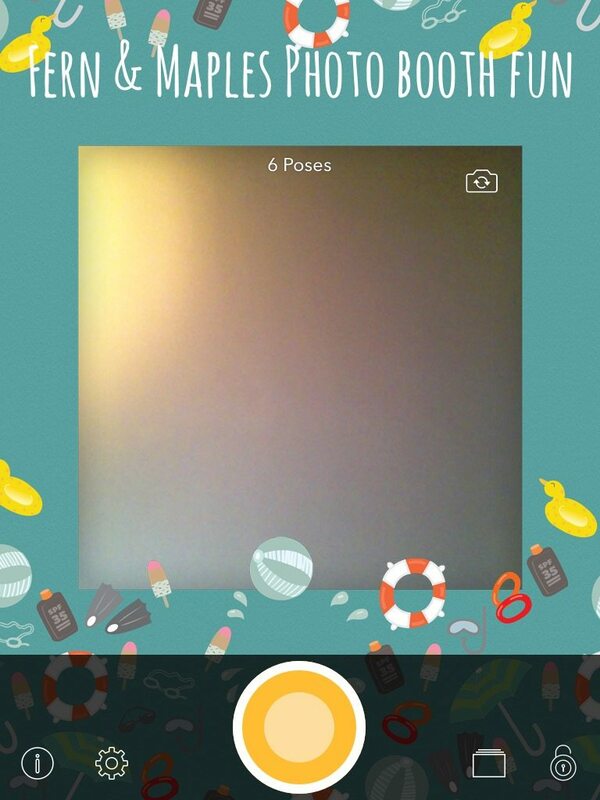 Love your photo booth wall, such cute photos! ahhh thanks, we love being silly! 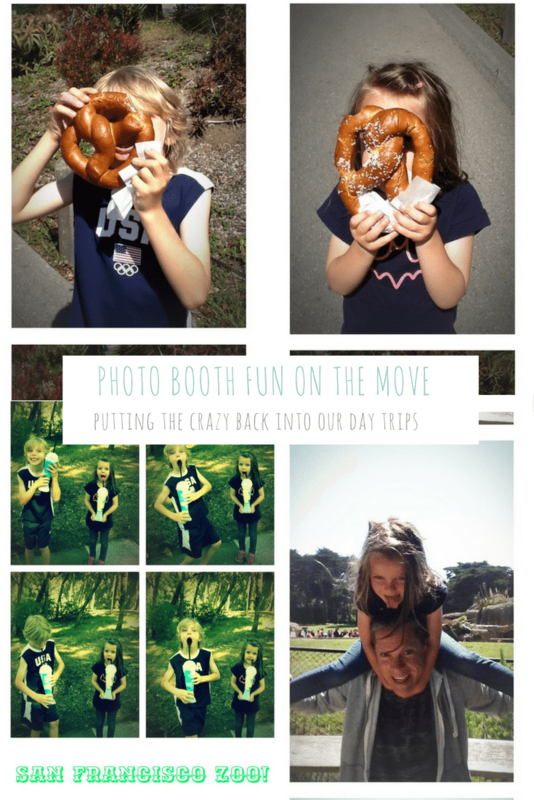 Great photos, those pretzels looks delicious – thanks for sharing! 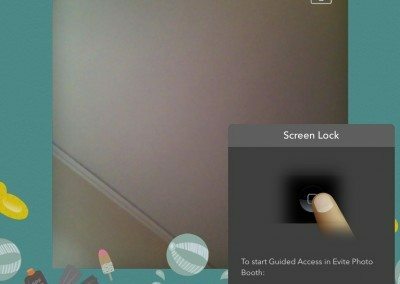 Great article, this is the first time I have seen an app like this, really cool. Photos look like they came out great. Hi there! thanks so much, I’m glad you enjoyed it. They really do come out well. Take care!